Throughout history, it has been believed that eclipses where very auspicious signs. Some believed they happened when we have angered the gods. Metaphysically speaking, each type of eclipse brings it’s own process for us to work through. 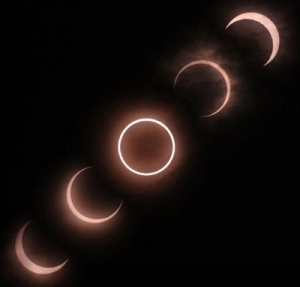 The processes brought on by a Solar eclipse tend to be more visible and manifest in an outer way, relating to the ego. The processes of a Lunar eclipse are experienced in a deeper, private way, working with our subconscious and inner feelings. A lunar eclipse may impact you emotionally as its energy is directed inward. You may feel a sense of loss, sadness, or depression, as the moon influences our moods and our emotions. I had this very experience on Sunday and found that many of the people I spoke with had very similar feelings as well. Most of these are due to the nature of lunar eclipses. They tend to bring change to our lives and push us outside our comfort zones as they remove things from us. We tend to forget that most times things leave our lives in preparation for new more suitable situations to be drawn in. We can be so hard on ourselves and self doubt can easily find its way into your subconscious during these times causing us to question the path we are on and the choices we are making. These are times of great spiritual growth. Trust that whatever feelings you had, or whatever surfaces, you are evolving into the person you were destined to become. Do not allow yourself to stay with negative feelings long. Although quiet reflection has it’s place in our journey, allowing despair to eclipse your self worth is not healthy. 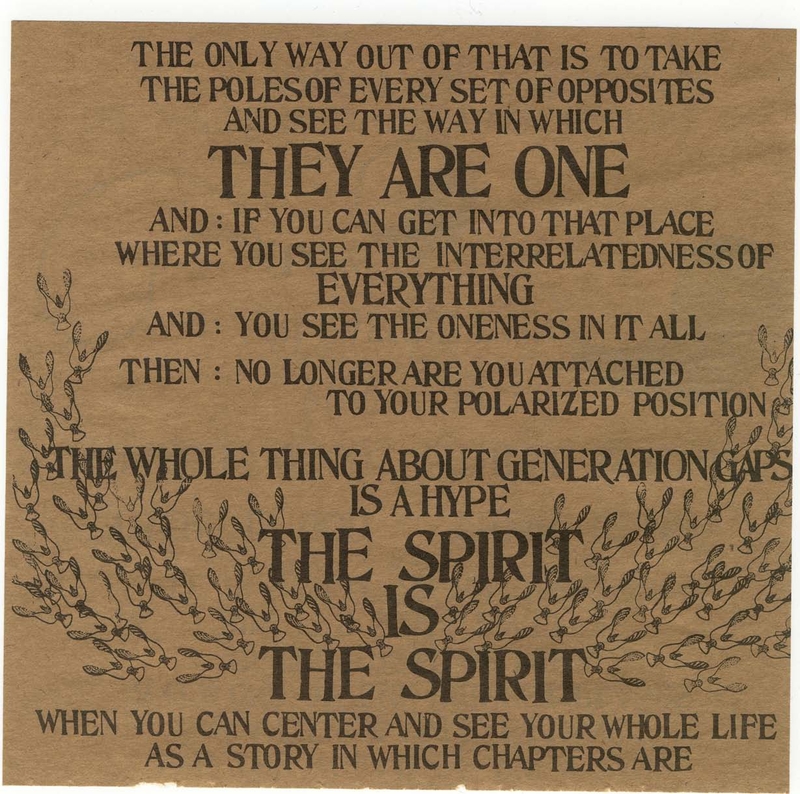 Remember that your are a reflection of spirit. Namaste! The light in me greets the light in you. Shine that light bright for all to see! On Saturday night there will be a party in the night sky! Around 11:54 p.m. eastern time, we will be witness to what is known as a SuperMoon. 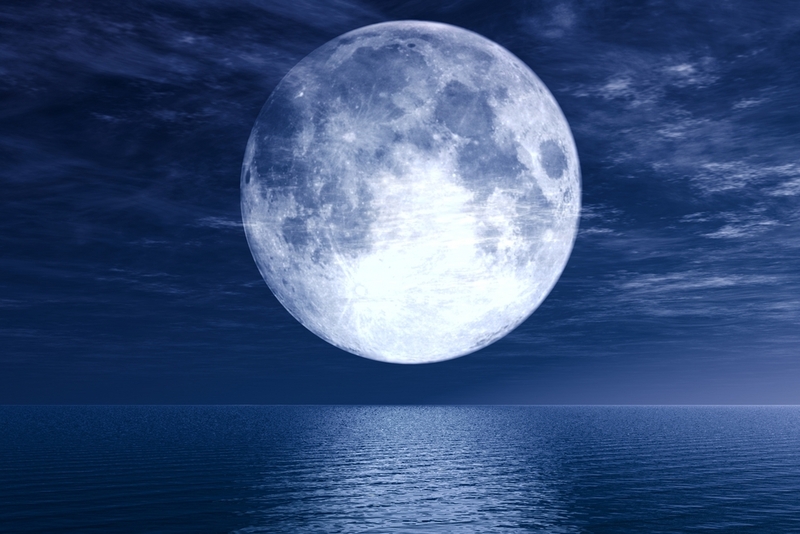 A Supermoon occurs when the moon is both making its closet approach to Earth and turning full. This moon will appear up to 30 percent brighter and 14 percent bigger than the dullest moons but it will look largest just as it’s rising over the eastern horizon. This year we also have the spectacular Aquarid meteor shower happening at the same time. The debris from Halley’s comet, known as the Aquarid meteor shower, will blaze a trail through the night sky with up to 40-60 meteors per hour. Be patient and stay alert: individual meteor streaks last only about a second, and sometimes occur in clusters. If you are really lucky, you’ll get to see a bright fireball, some of which are visible even in daytime. It’s awesome to know even the brightest streaks are produced by tiny sand-grain sized vaporizing as they crash into the Earth’s atmosphere. These events will create the perfect setting for some super charged intention work. The Moon is the astronomical body closest to us and, therefore, she has a profound influence upon us. The highest energy occurs at the Full Moon and, therefore, this is the most powerful time for magical workings with the New Moon being the next most powerful time. This is the prime time to preform rituals for prophecy, protection, and divination. Also any working that needs extra power, such as healing for serious conditions, knowledge, legal undertakings, money and dreams. The Moon reaches its fullest point in Scorpio this month, the fixed, water sign of feminine power. The Scorpio energy will add extra power to work involving psychic development, magic and personal power. The Meteor shower will super charge any work done. Although meteors are associated with the fire element predominately, the other elements are also present in hyper force, such as Air, Earth (loose debris, dust, sand, and rocks that are in the meteor shower) and water, from precipitation in the atmosphere. All the elements are present in their heightened state of energy charges making this Saturday evening a most powerful time for your intention work! Have you checked out our Newsletters? 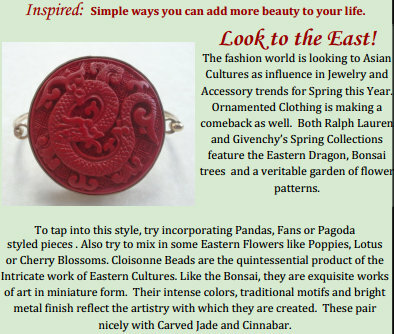 Above is a little sneak peek from this month’s newsletter. To read the full Newsletter for the month of May, Click the link Below!